One can not simply have a reggae/hip hop/ska week and not mention this guy! 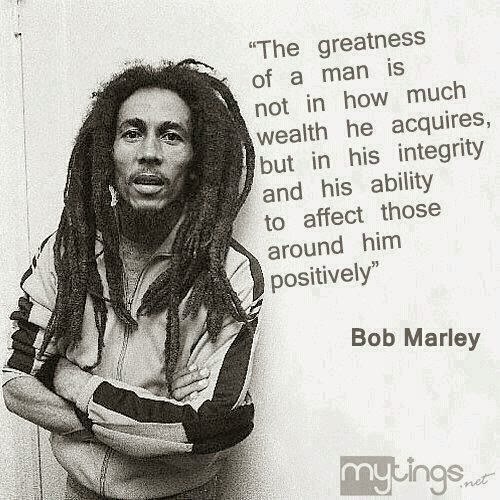 The Bob Marley biography provides testament to the unparalleled influence of his artistry upon global culture. Since his passing on May 11, 1981, Bob Marley’s legend looms larger than ever, as evidenced by an ever-lengthening list of accomplishments attributable to his music, which identified oppressors and agitated for social change while simultaneously allowing listeners to forget their troubles and dance. 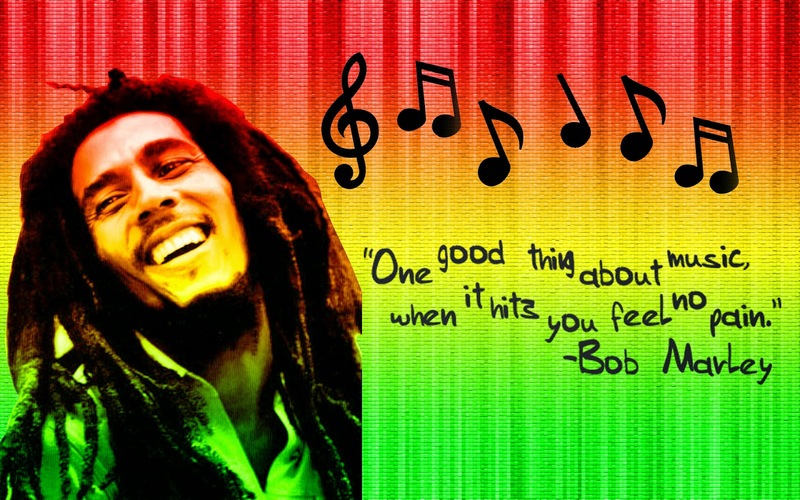 Bob Marley’s music was never recognized with a Grammy nomination but in 2001 he was bestowed The Grammy Lifetime Achievement Award, an honor given by the Recording Academy to “performers who during their lifetimes, have made creative contributions of outstanding artistic significance to the field of recording.” That same year, a feature length documentary about Bob Marley’s life, Rebel Music, directed by Jeremy Marre, was nominated for a Grammy for Best Long Form Music Video documentary. 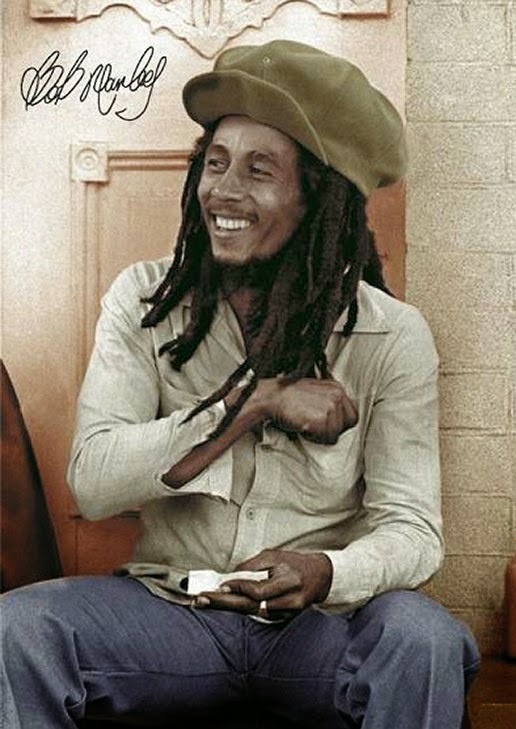 In 2001 Bob Marley was accorded the 2171st star on the Hollywood Walk of Fame by the Hollywood Historic Trust and the Hollywood Chamber of Commerce, in Hollywood, California. 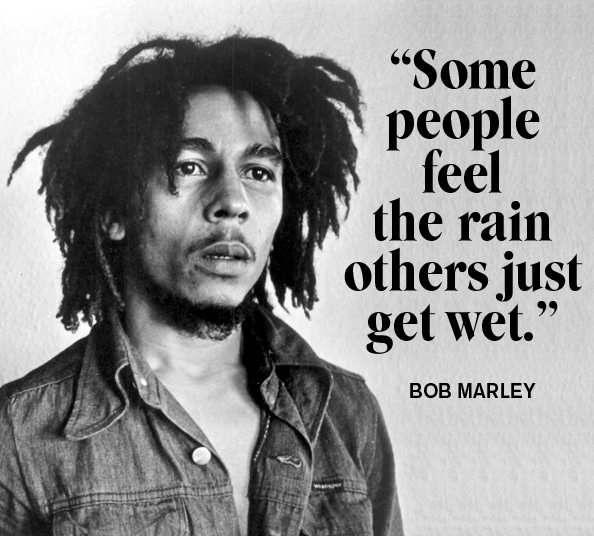 As a recipient of this distinction, Bob Marley joined musical legends including Carlos Santana, Stevie Wonder and The Temptations. In 2006 an eight block stretch of Brooklyn’s bustling Church Avenue, which runs through the heart of that city’s Caribbean community, was renamed Bob Marley Boulevard, the result of a campaign initiated by New York City councilwoman Yvette D. Clarke. This year the popular TV show Late Night with Jimmy Fallon commemorated the 30th anniversary of Bob Marley’s passing with an entire week (May 9-13) devoted to his music, as performed by Bob’s eldest son Ziggy, Jennifer Hudson, Lauryn Hill, Lenny Kravitz and the show’s house band The Roots. These triumphs are all the more remarkable considering Bob Marley’s humble beginnings and numerous challenges he overcame attempting to gain a foothold in Jamaica’s chaotic music industry while skillfully navigating the politically partisan violence that abounded in Kingston throughout the 1970s. Just as with his lengthy bio, I had trouble picking songs to share from his discography. I'm thinking I may need to post on this guy again to share more of his music.